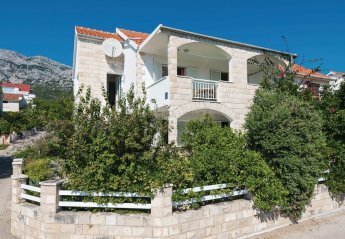 Found 37 holiday rentals in Orebic. 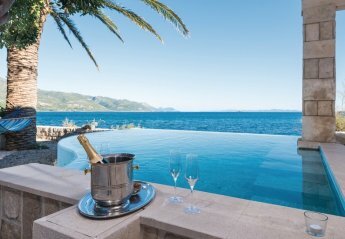 Relax and let all your senses enjoy in the gifts of nature! 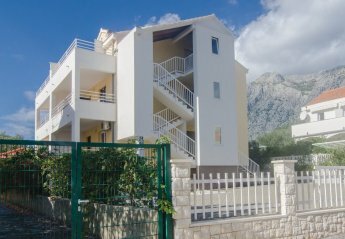 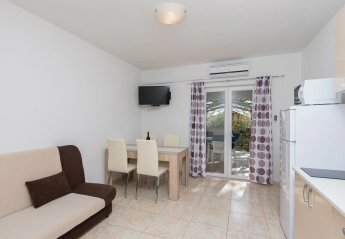 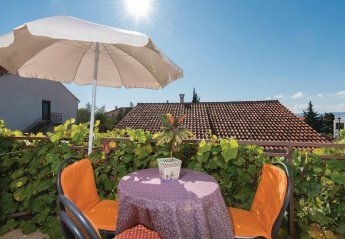 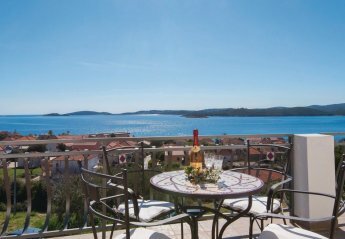 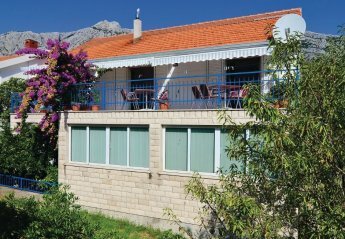 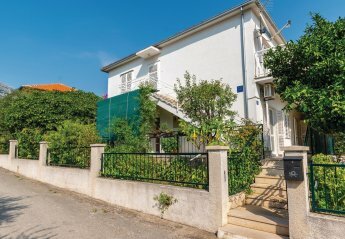 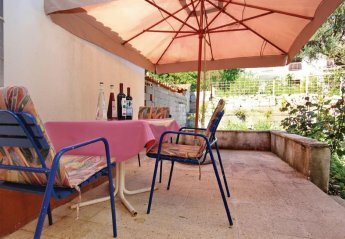 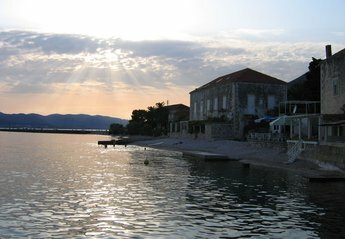 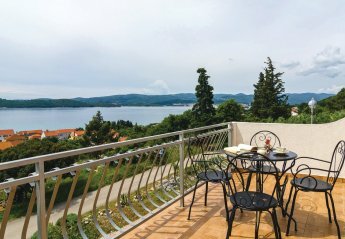 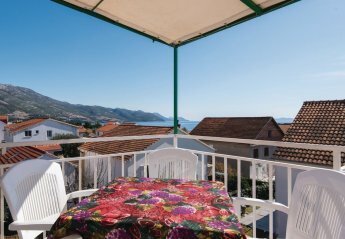 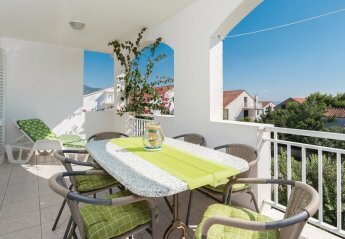 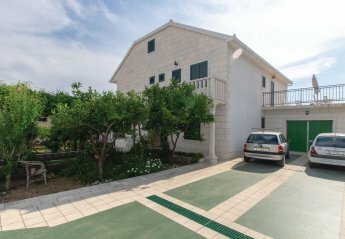 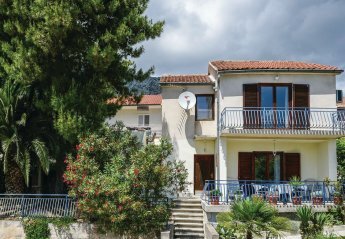 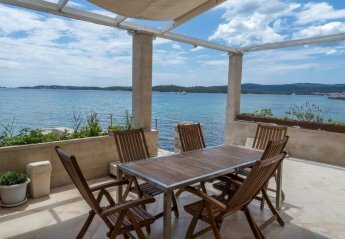 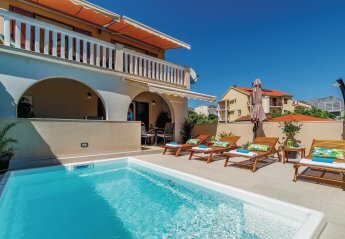 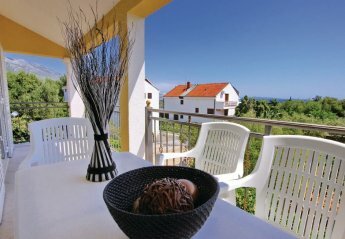 Looking for holiday lettings in Orebic? 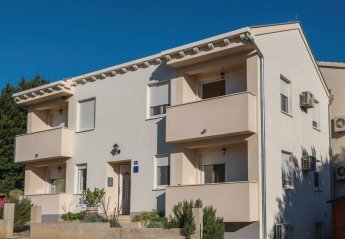 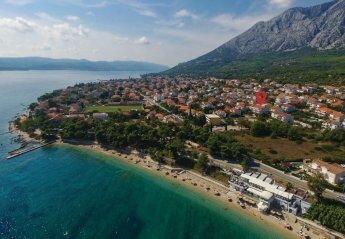 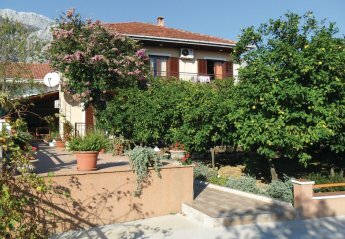 We are in the process of placing rental properties in Orebic on this page. 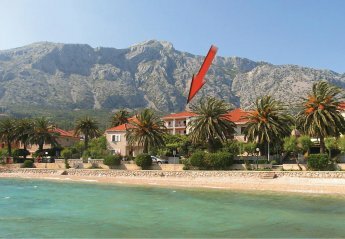 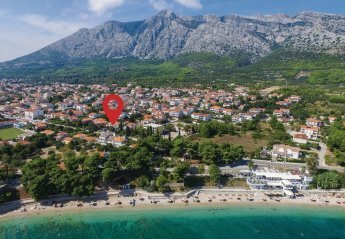 Please enter your name and email address below and our team will email you our selection of properties in Orebic. 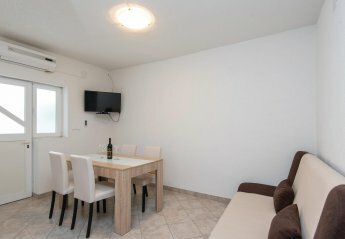 And this is a FREE service!